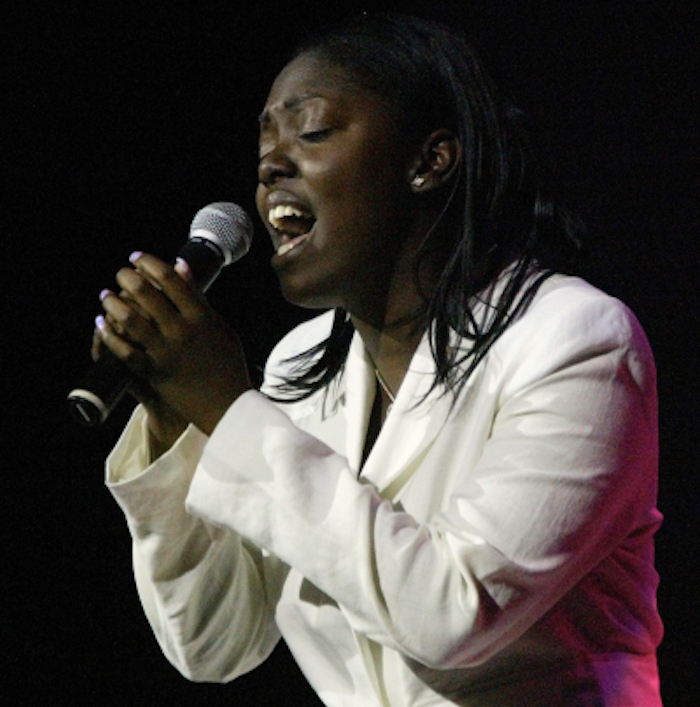 Fox is returning to the iconic Harlem theater. 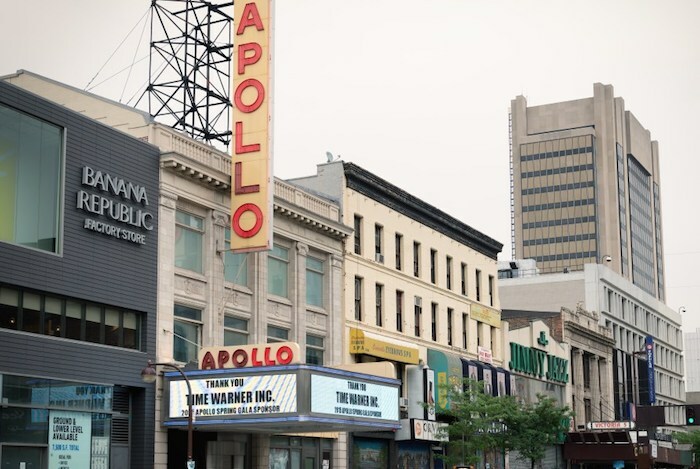 The network said today it has ordered Showtime At The Apollo as a weekly series to premiere during the 2017-2018 season. 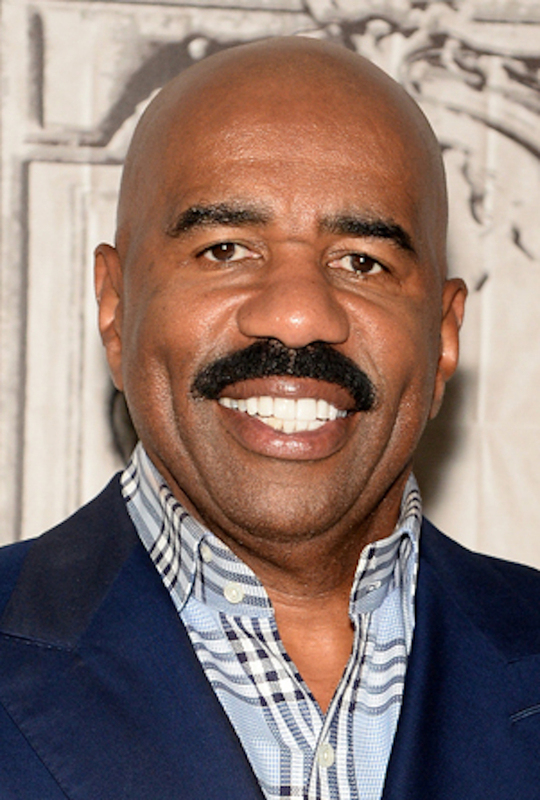 Steve Harvey, who led Fox’s Apollo specials that launched in December and launched his career at the storied hall, will return as host. The series will feature elements from the Apollo’s legendary Amateur Night, the live talent competition now in its 82nd year that provides a platform for up-and-coming artists to perform in front of an audience famous as one of entertainment’s most boisterous and brutally honest. Those amateurs who don’t win them over must endure the wrath of the notorious crowd. When Fox announced its Showtime At The Apollo specials in October, it didn’t mention it as a potential series. But competition series are on the rise again, and now Fox – whose signature singing show American Idol wrapped last season – is back in the game. The series will be executive produced by Jim Roush and Chris Wagner for the Roush-Wagner Company. Reginald Hudlin and James McKinlay also will executive produce and serve as showrunners. Don Weiner will executive produce and direct. Jonelle Procope will serve as an executive producer for the Apollo Theater, and Michael Antinoro will serve as an executive producer for IMG.